Would it smell as tasty? Would anyone have any idea that you were referring to the Durant Food Court? 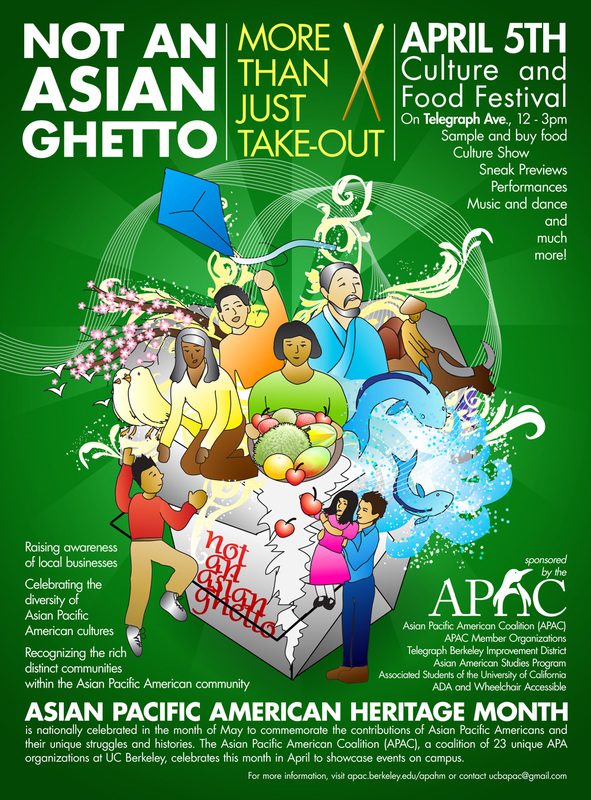 No, “The Asian Ghetto” is not actually its official name, and tomorrow the Asian Pacific American Coalition wants to make sure you don’t forget it. In the interest of political correctness and the remote possibility of truly fantastic free food, we highly recommend that you check it out. I greatly appreciate this post! If it’s not trouble create another.